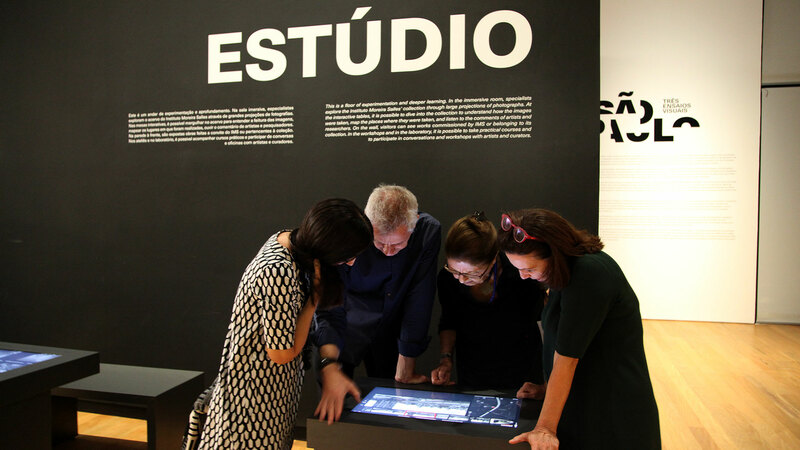 SuperUber was invited to create, along with the Moreira Salles Institute’s team, a permanent digital floor about the creative process of the photographer, at the Institute’s new headquarters in Sao Paulo, Brazil. 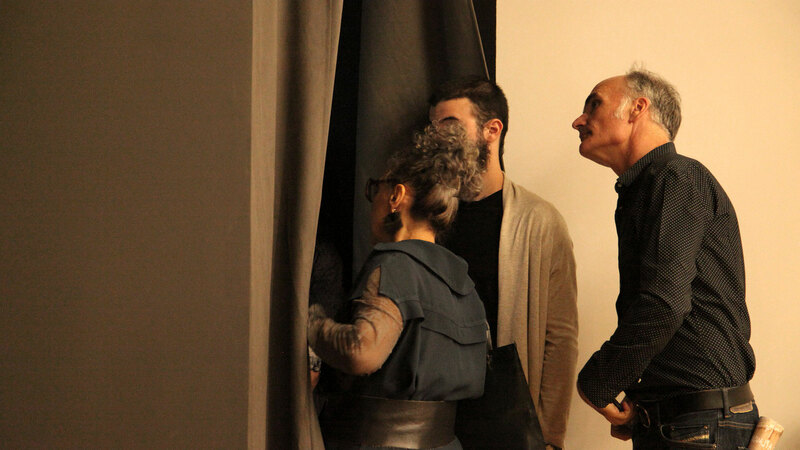 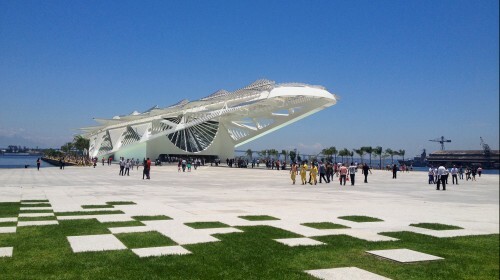 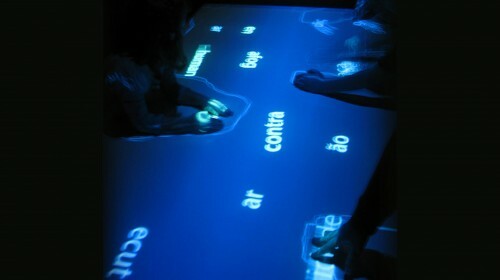 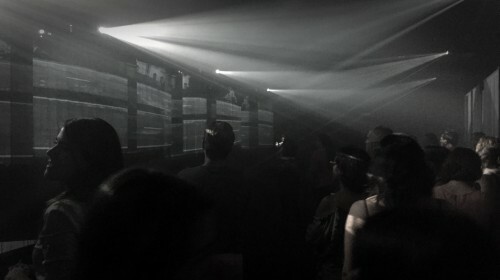 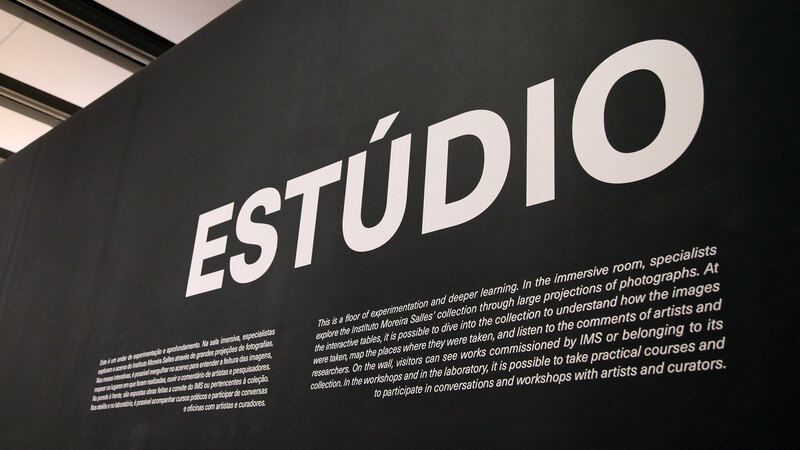 The creation resulted in the “Studio”, a space of experimentation and deep learning. 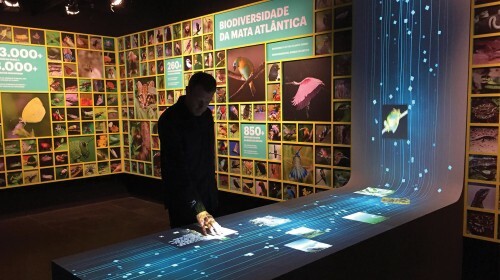 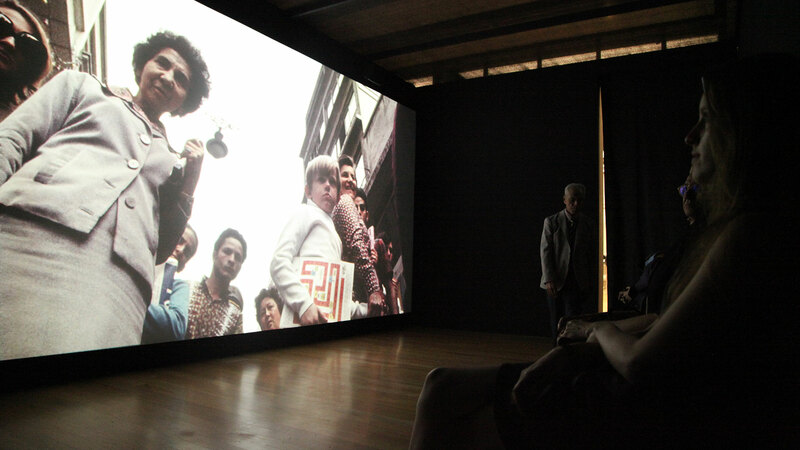 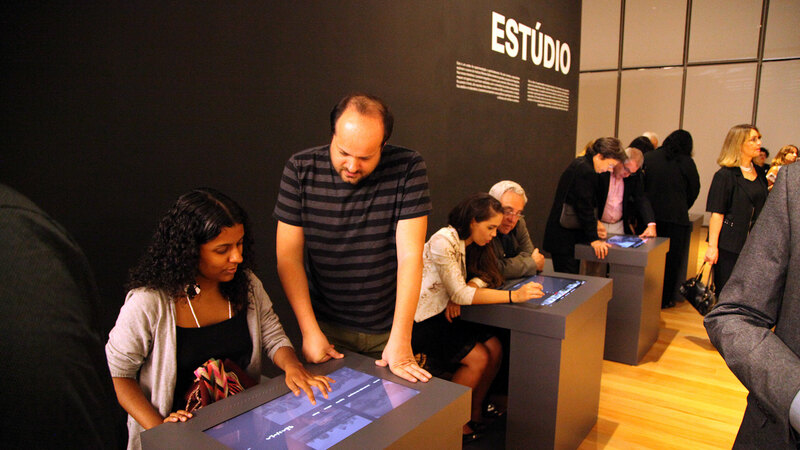 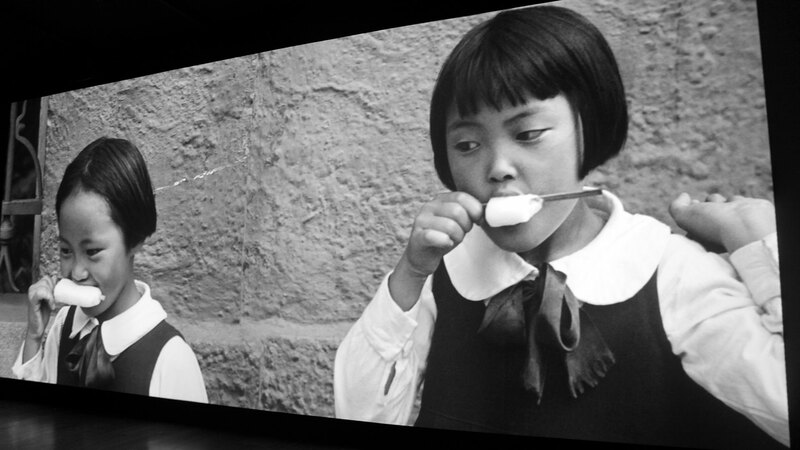 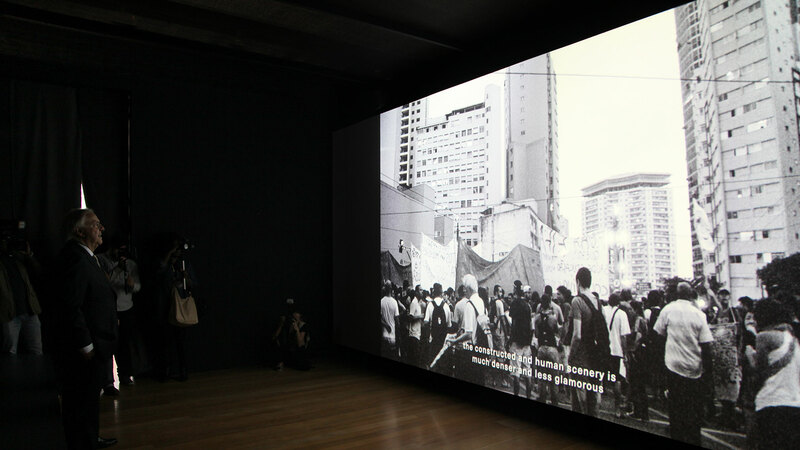 In an immersive room, the Moreira Salles Institute’s collection is displayed in large projections of photographs. 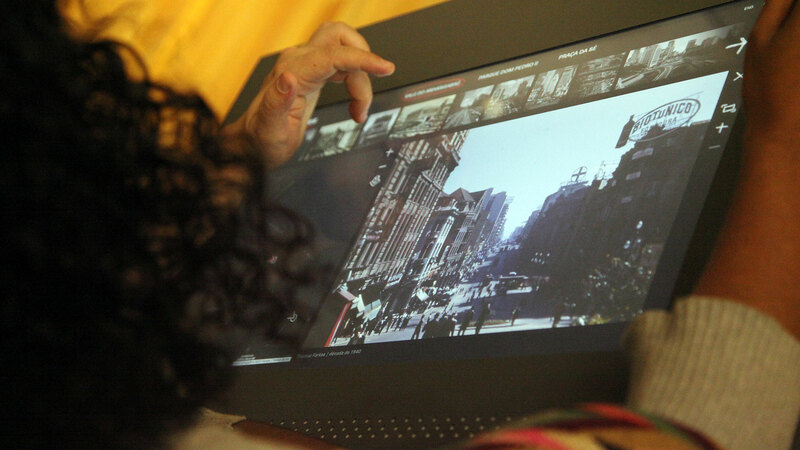 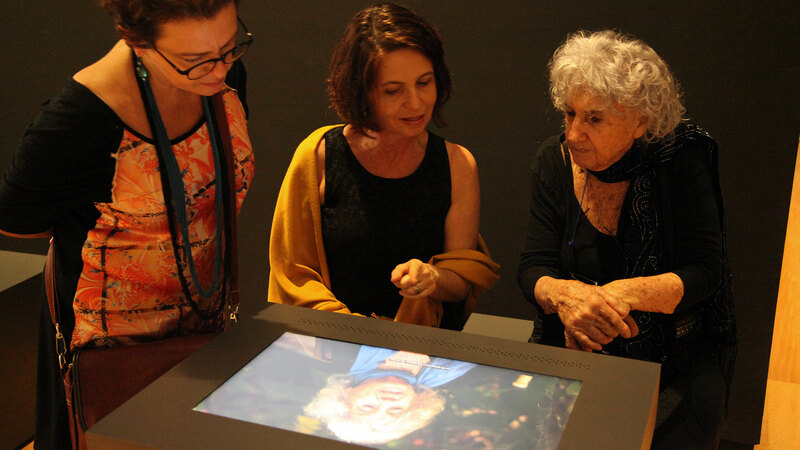 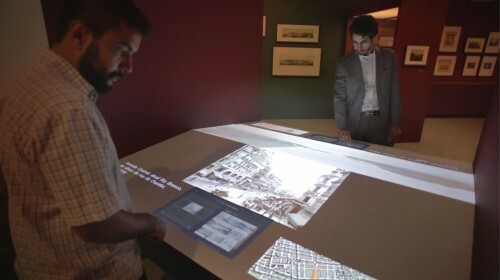 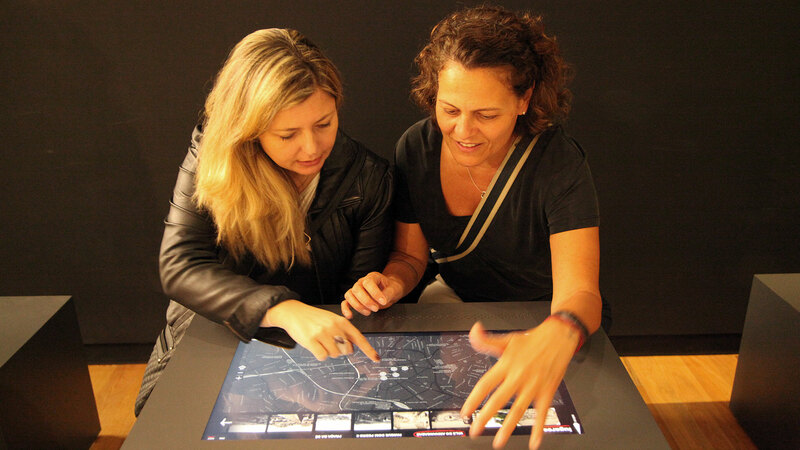 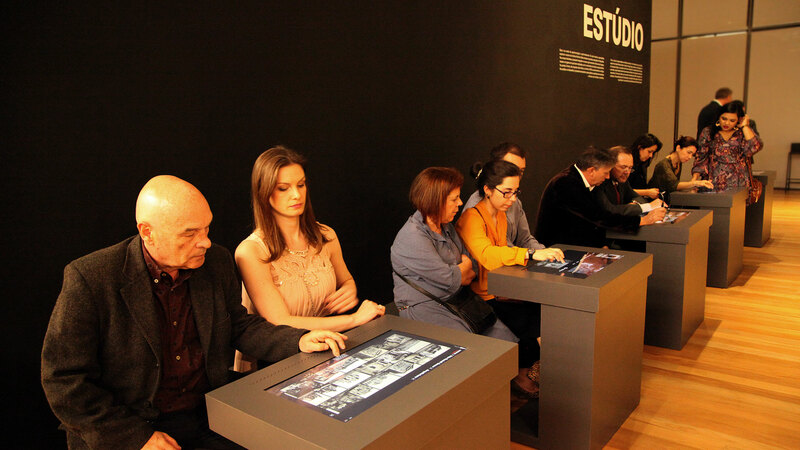 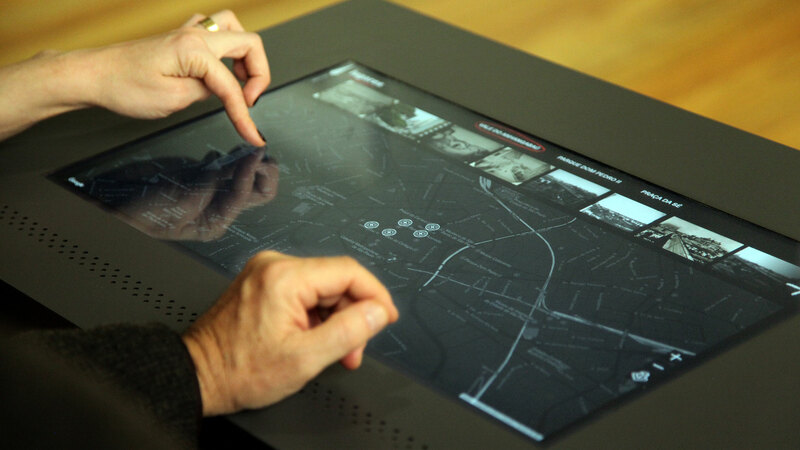 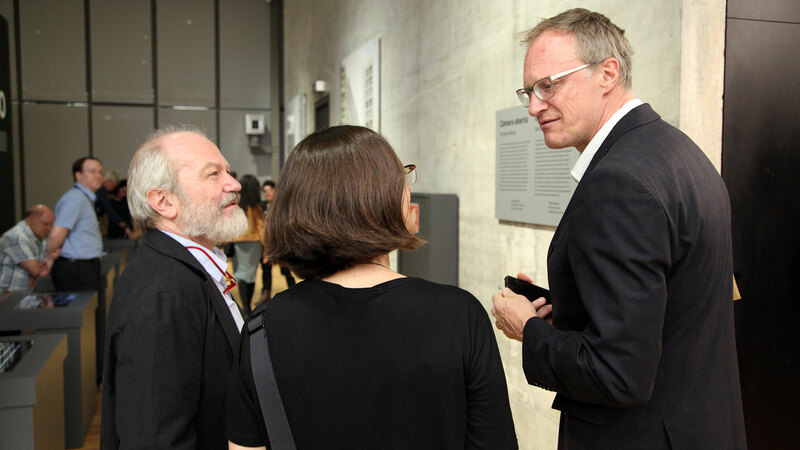 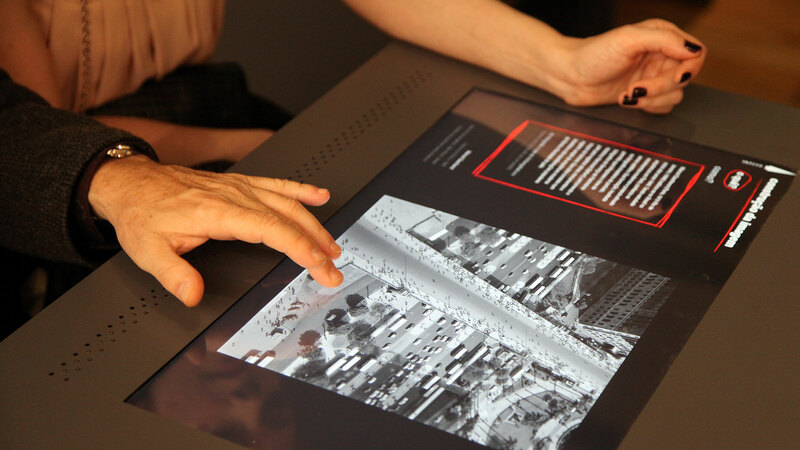 At the interactive tables, it is possible to dive into the collection to understand the making of the images, map the places where they were made, make comparisons, and listen to the commentary of artists and researchers. 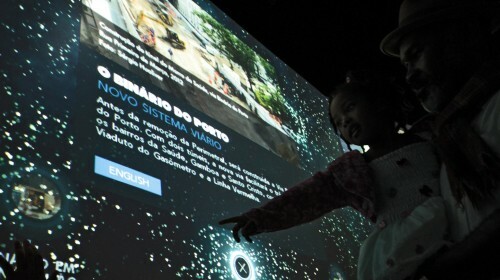 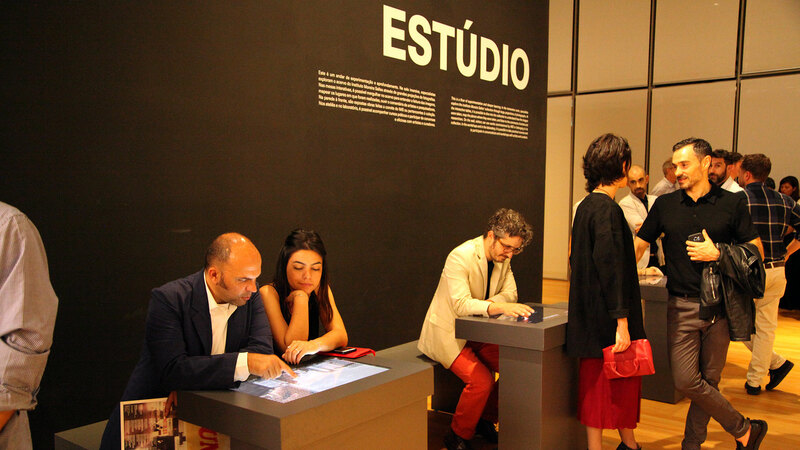 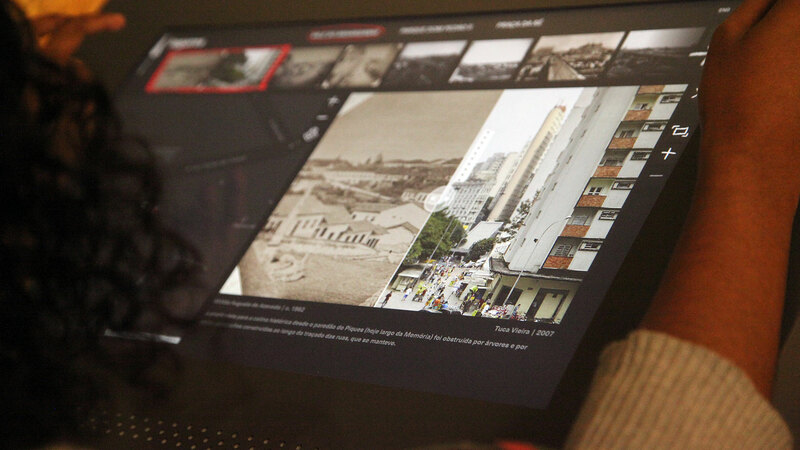 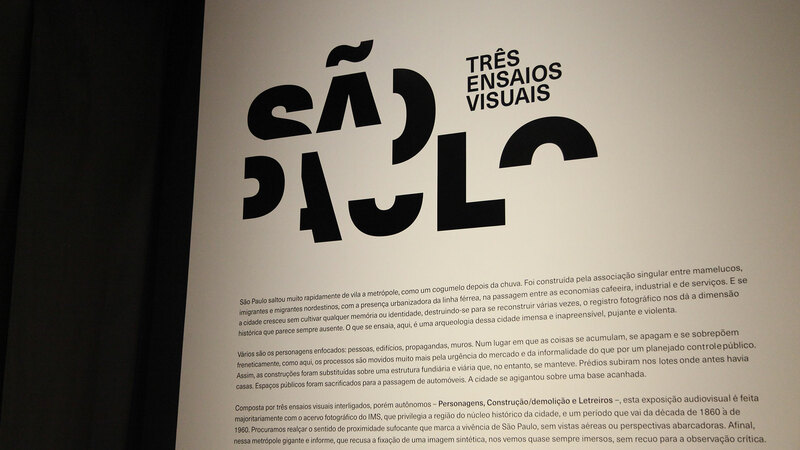 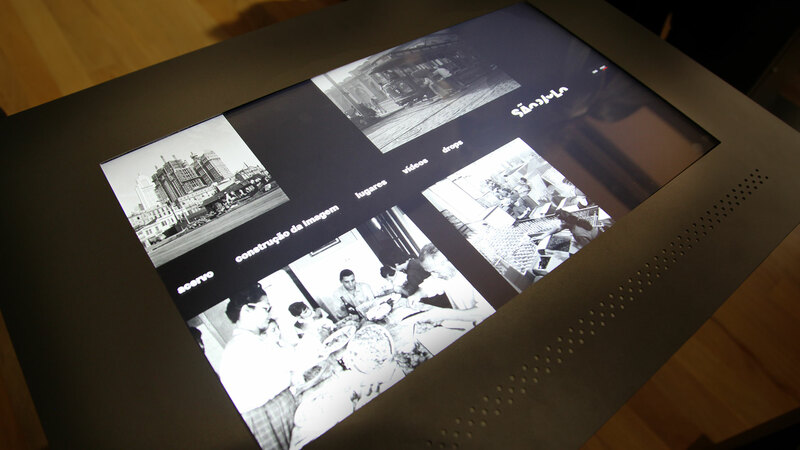 The temporary opening exhibition is about the city of São Paulo itself, and this content is renewed with each exhibition, maintaining the same concept of immersion and interactivity.